Pacifica create natural skincare products to indulge skin whilst being acutely earth-conscious, paying minute attention to formulating the most natural, safe, and sustainable products. Pacifica want you to create your own memories and express your individuality when using any product from the range that are beautifully scented to take you on your own journey through an ocean of natural fragrance. The brand not only offers an indulgent experience for each user, but you can be reassured that each skincare product is 100% Vegan & 100% Cruelty Free, whilst also only containing ingredients that your skin will thank you for in the long term. 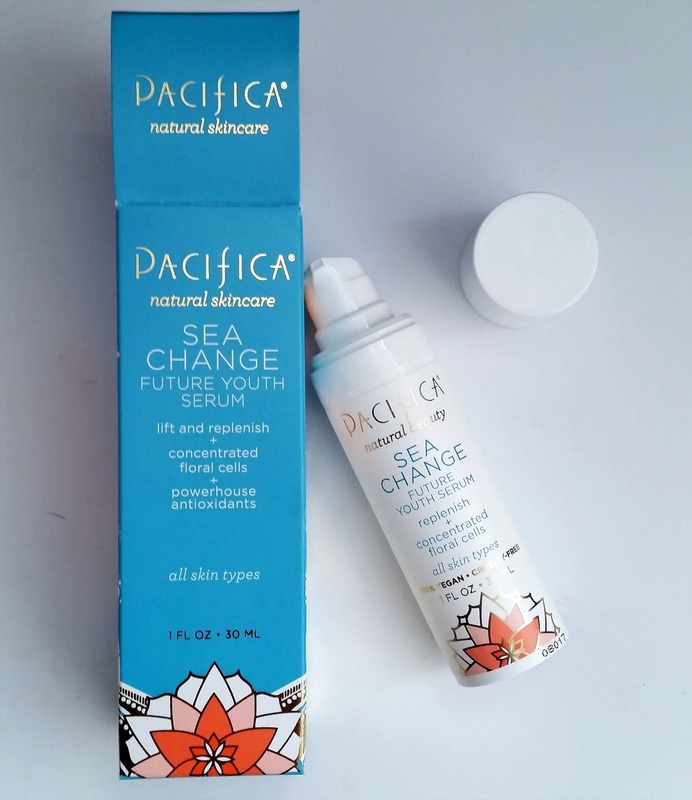 The Pacifica Sea Change Future Youth Serum is a multitasking natural skincare product containing effective ingredients to change the appearance of your skin and make signs of ageing insignificant. One pump delivers native floral stem cells, marine extracts and potent antioxidants to visibly firm, lift, hydrate and brighten the skin. Suitable for all skin types, apply to clean skin whilst using a circular motion to blend. The youth serum glides over skin easily, instantly soothes and hydrates and makes skin feel smooth and looking plumped. A natural scent of rose damascena enlightens the senses on application and skin is prepared for your moisturiser and sunscreen to be applied. The Pacifica Youth Serum does not leave skin feeling sticky and does not leave skin looking greasy, a serum to be used for any season of the year to enhance your skins natural beauty. 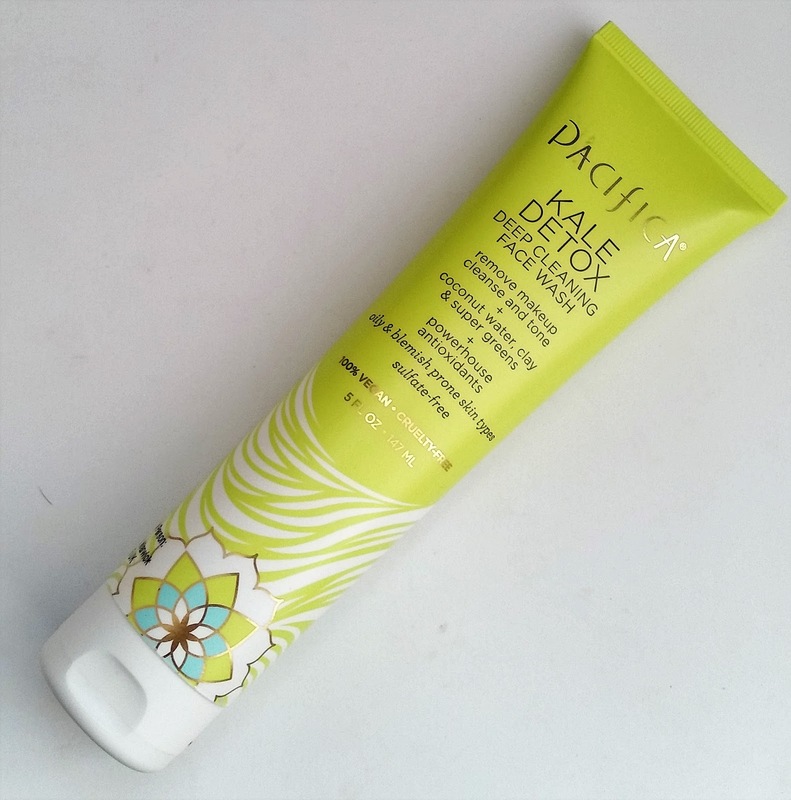 The Pacifica Kale Detox Deep Cleansing Face Wash is a formula designed to cleanse and remove impurities, makeup and toxins from the skin both day and night. Fortified with super green phytonutrients including kale, seaweed and blue seakale along with tropical extracts of mangosteen and coconut water, the cleanser is for the oily and blemish prone skin type. Applying the sulfate-free cleanser to damp skin every morning and night will help cleanse and tone your skin, whilst also boosting your skins defence thanks to its powerhouse antioxidants. Agua, Glycerin, Xanthan Gum, Bentonite Clay, Kaolin, Cocosnucifera (Coconut) Water, Sodium Lauryl Glusose Carboxylate, Lauryl Glucosie, Decyl Glucoside, Sodium Cocoyl Glutamate, Dicapglyceryl Oleate, Brassica Oleracea, Acephala (Kale Extract, Crambe Maritima Leaf (Blue Seakale) Extract, Garcinia Mangostana (Magosteen) Extract, Phenoxyethanol, Panthenol (Vitamin B) Tocopheryl, Citric Acid, Partum (All Natural). 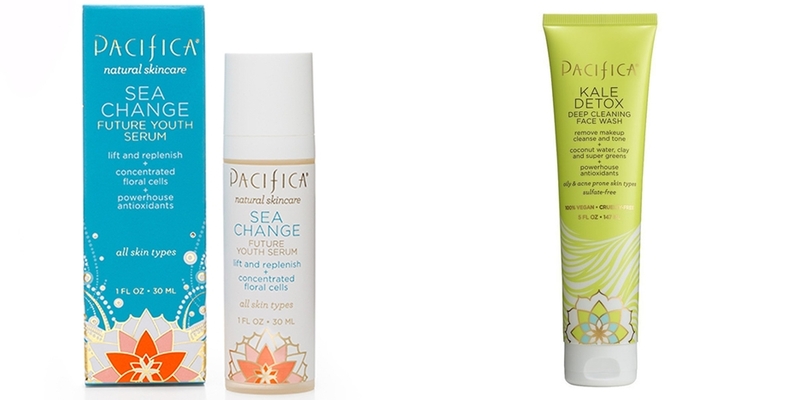 Pacifica offer a range of natural skincare products that are beautifully packaged and beautifully made to look after your skins needs, whilst also addressing your skin concerns. See the natural skincare range at MaleOrganic. X Neil.